The moment that Snapchat passed Facebook in video views has been coming for a while now, but I'm not sure anyone thought it would happen this fast. 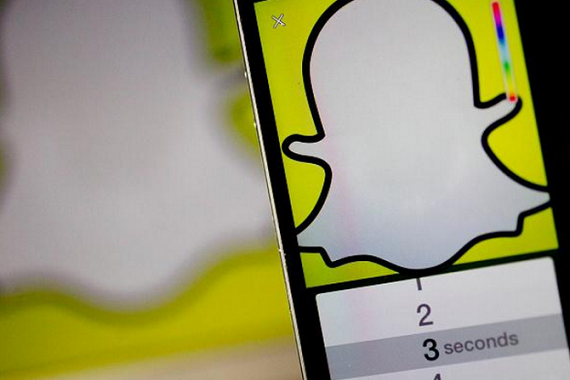 Snapchat is now seeing 10 billion video views a day, the company has confirmed to VatorNews. Facebook, by contrast, sees 8 billion a day, as of November of last year. The company has been growing this metric extremely fast. 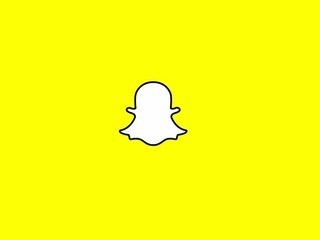 The number of views a day on Snapchat was 8 million at the beginning of March. That means it grew by 25 percent in less than two months. In May of last year it had only two billion views, and by November the number of views was six billion. That means the number quintupled in a year. A lot of that growth has come from its Stories feature, which differentiates itself from the site's destructible nature by allowing posts to be viewed for 24 hours before they disappear. That allows for a lot more viewing than a post that goes away after 10 seconds. This metric has to really sting Facebook, which has made a big bet on video, and two types in particular:360-degree and live streaming. The company has been in competition with Snapchat, trying to buy the company multiple times, then trying to copy it, as the younger network draws away the younger users that will be the key to Facebook's future. It's telling that, despite all of the comments made by Mark Zuckerberg about video on Wednesday's conference call, following the release of its first quarter earnings, there was no update on the number of video views. One would have to assume that if there was some good news on that front that Facebook would have shared it. 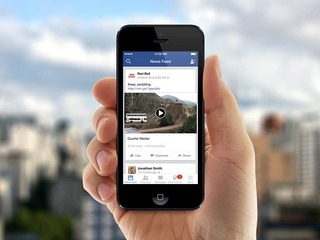 If there is one consolation for Facebook it's that not all video views are made equal. For example, a view on YouTube means it has to be watched 30 seconds. On Facebook it has to be at least 3 seconds. 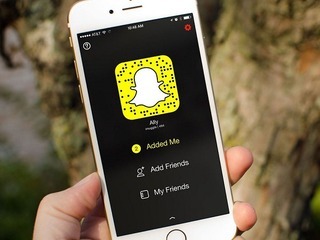 With Snapchat it is said to be less than a second, and Facebook videos are going to be considerably longer than those on Snapchat. Even though it looks like not all of these platforms are playing on an equal playing field, this is still not good news for Facebook.